for a fresh application of thermal interface material. interface material and the heatsink. 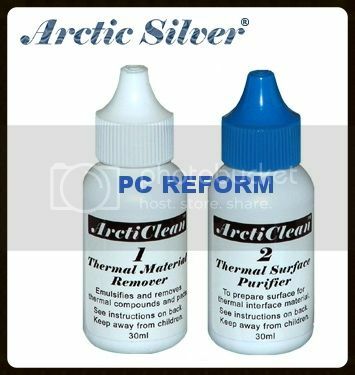 citrus or petroleum based cleaners and inhibits flash corrosion on a copper or aluminum heatsink. aluminum, improving the interface between the metal and the new thermal material and maximizing thermal transfer.